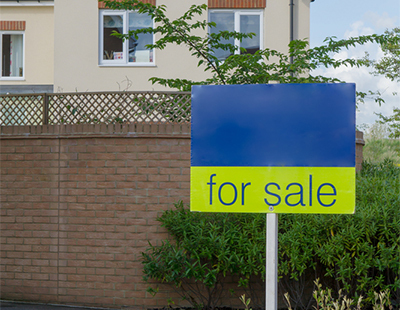 Estate agents contacted EAT following a story in the Home property supplement of last weekend’s Sunday Times about PropCast, an interactive tool launched by consumer advice service TheAdvisory. By using a formula involving the numbers of properties STC and under offer, and the total number of properties on sale, PropCast comes up with a ‘Hot’ or ‘Cold’ reading for a postcode entered by a user. The thrust of the Home article was that sellers or buyers could have information which would then help them decide whether to put their property on sale. 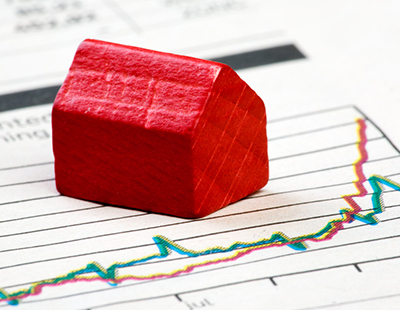 The agents contacting EAT expressed concern that telling vendors they were in a buyer’s market might deter them from taking the plunge; conversely, telling them they were in a seller’s market might encourage a glut to market their properties at the same time. 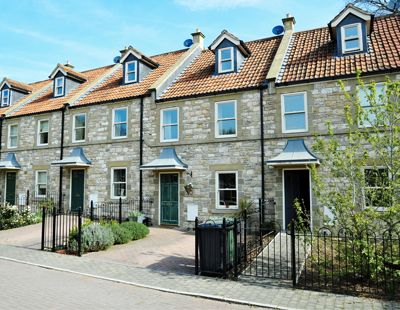 One agent stated that in his area, a glut of new-build apartments in one scheme recently came to the market at the same time - turning the new-build sector into a buyer's market while second hand properties remained scarce compared to the number of buyers he had registered. However, TheAdvisory founder Gavin Brazg says such worries are unnecessary - so long as agents do not give inaccurate or over-optimistic assessments of conditions in the local market just because that’s what a vendor wants to hear. “We work alongside carefully chosen local estate agents and are not here to disrupt the estate agency landscape. 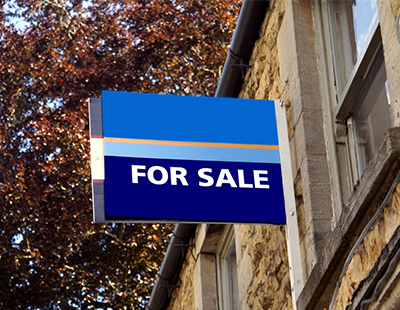 If anything, our aim is to bring house sellers back to the high street” Brazg has told Estate Agent Today. “We want to spark a cultural shift whereby vendors listen to, respect and instruct those brave and ethical agents that ‘tell it as it is’ in relation to true market conditions - just because that’s what’s in their clients best interests." He insists that in any case most decisions to move are timed through necessity, not through the vagaries of the local market. “Death, divorce, births, marriages etc pay no heed to what’s happening in the property market. People need to move and PropCast allows people to align themselves with the reality of the market and achieve their moving goals at the first attempt. This will improve the efficiency of the market, increase transaction levels and overall liquidity by shortening the lag between public sentiment matching market reality” he claims. Respected market commentator Kate Faulkner, who was quoted in the launch publicity for the website, says: “Sellers need to understand one thing before they invite agents around to value a property, and that's to know specific market conditions for their individual property. Whatever is happening to property prices nationally and regionally, it's unlikely these days to reflect the individual supply and demand for a one bed flat in Cambridge versus a four-bed detached home in rural Lincolnshire. PropCast gives sellers - and buyers - the opportunity to check how easy it might be to sell and/or buy in their local market." An interesting initiative. And another example of how human "market knowledge" is being replaced by Big Data. Hi James. I totally understand where you’re coming from, but let me assure you we have no intention of replacing “human market knowledge”. Quite the contrary actually. We are merely helping vendors decide whether they should go to the “hot” or the “cold” party. It’s still the estate agent that’s the host.